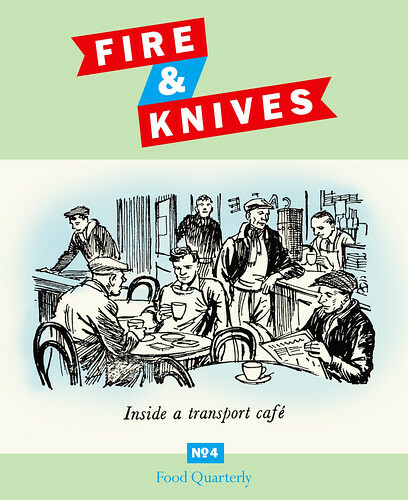 Posted in Uncategorized | Comments Off on Fire & Knives: Issue 4. Got a camera? Be scared. Does that make your blood run cold? It does mine. Under this new legislation, I could probably get banged up for taking this picture, if that proved convenient to the police/and or home secretary. I am really beginning to hate this government. Jaquie Smith, Jack Straw and the dreary rest of them. I actually wonder if they understand what they are doing. Is it possible to construct the apparatus of a totalitarian state, without being aware of it? The sooner they get chucked out, the better. Speakers at the Progressive London conference this month include Harriet Harman, Tessa Jowell and David Lammy from the government; Susan Kramer and Mike Tuffrey from the Liberal Democrats, Labour MPs Jon Cruddas, Jeremy Corbyn, Dawn Butler and Karen Buck; Jenny Jones, Darren Johnson and Jean Lambert from the Greens; George Galloway from Respect as well as leading academics like Eric Hobsbawm and Doreen Massey and representatives of London’s diverse communities.